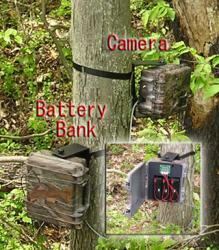 Operates up to 254 cameras from one base!!! 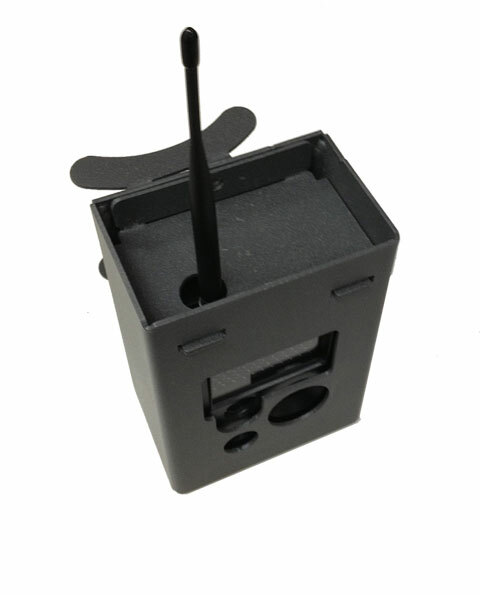 6.25" x 5.25" x 2.25"
2.00" x 3.00" x 4.00"
Operates up to 30 cameras from one base & one cell plan!!! 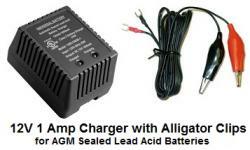 8.00" x 9.00" x 4.00"
3.00" x 6.00" x 1.00"
This state-of-the-art lead-acid battery is the valve-regulated type (sometimes called 'sealed' or maintenance-free), which fixes the acid electrolyte in a gel or in an absorptive fiberglass mat. 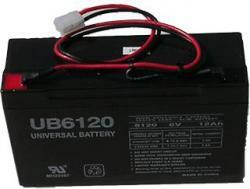 Plugs directly into the battery pack or use the included leads to connect directly to your deep cycle 12V battery. 10" x 6" x 1"
Charging 6 volts at over 300mA in direct sunlight. 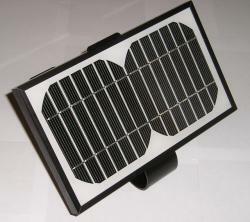 Solar panel designed to charge a 6 Volt battery pack. Output 7 Vdc @ 280 mA in bright sunlight. 10+Vdc with no load. 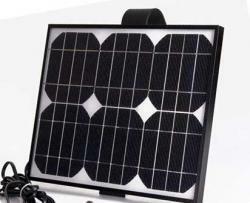 Weather and temperature resistant assembly consists of a solar array sealed between two layers of glass inside of a shock-resistant black plastic frame. 10.6' x 6' x 1.1' overall. Output to 15 foot cord terminated with plug. Also includes an adjustable arm that allows for a variety of mounting positions. 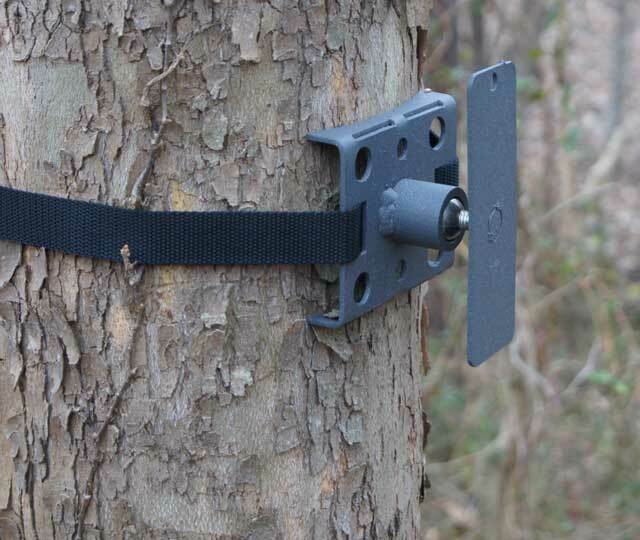 10.00" x 11.00" x 6.00"
Specially designed to fit the BuckEye Cam Orion 8.5" Enclosure. Titan is built to withstand repeated abuse and harsh environments. Just slide your camera in and lock it up! Powder coated to withstand the weather and abuse. Great for high security applications and long term use. 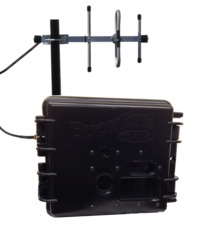 11" x 10" x 5"
26" x " x "
Omni style 26" antenna with 6dbi and 9' cable included (nothing else to buy) Perfect for cameras setup in repeater mode to maximize signal in a 360 degree radius. * Custom made for the BuckEye Cam. 26" x 6" x 2"
The HyperGain? 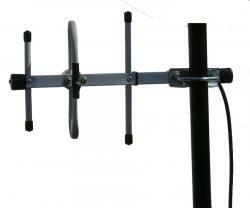 HG909Y/HG9013Y High-Performance Yagi Antennas combines high gain with a wide beam-width. Non Line of Sight (NLOS) applications and point to multi-point systems. 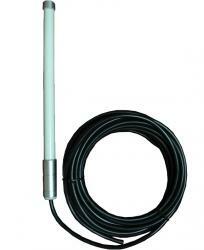 This antenna features a heavy-duty 1/2' stainless steel boom and solid 1/8' elements. 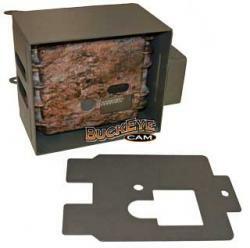 Secure mounting is assured by a 1/8' thick plated steel mounting plate and two plated steel U-bolts. Note: All optional antennas require additional 4',6',10', 20' etc. cables. Longer custom lengths are available upon request. 56" x 6" x 2"
Yagi, 14 dBi Directional Yagi Antenna w/ N-female Connector (56?). 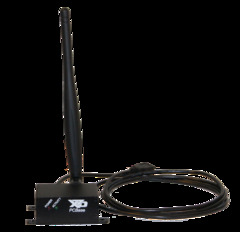 This is one of the more powerful directional antenna that we offer. Can be used on either the camera or the base to increase range. 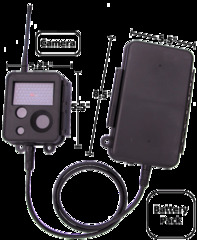 To maximize your overall range you will need to utilize high gain antennas on both the camera(s) and the base unit. Note: All optional high gain antennas require additional 4',6',10', 20' etc. cables. Longer custom lengths are available upon request. 40" x " x "
The HyperGain? 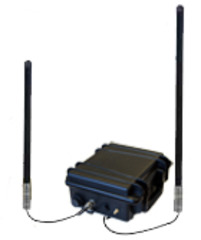 HG908U is a high performance omnidirectional antenna designed for the 900MHz ISM band. 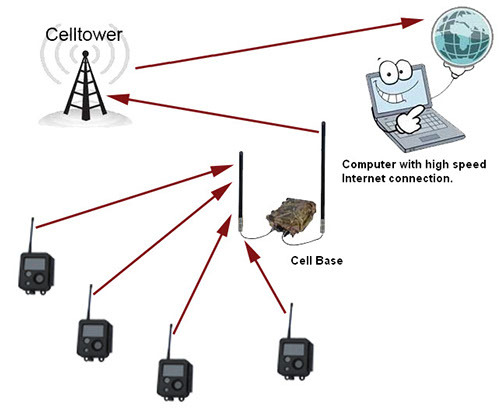 It is ideally suited for multipoint, Non Line of Sight (NLOS) and mobile applications where high gain and wide coverage is desired. This antenna?s construction features a lightweight fiberglass radome for durability and aesthetics. The mounting system consists of a pair of steel brackets and 2.7' U-bolts, allowing installation on masts up to 2.0' in diameter. Cables are a base price of $35.00 + $1.00 per foot. 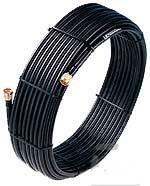 Custom cables up to 200' are available.